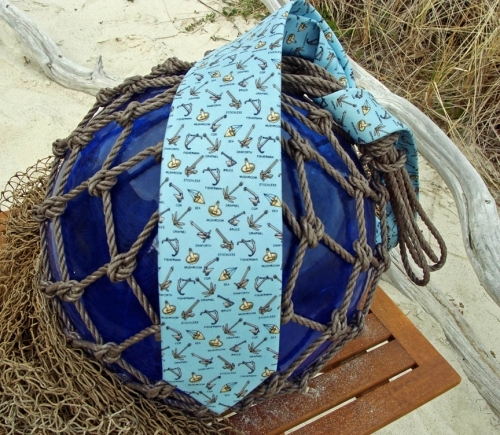 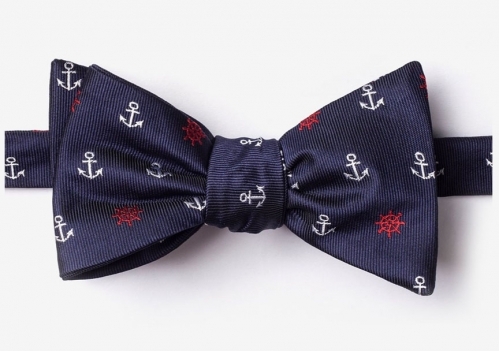 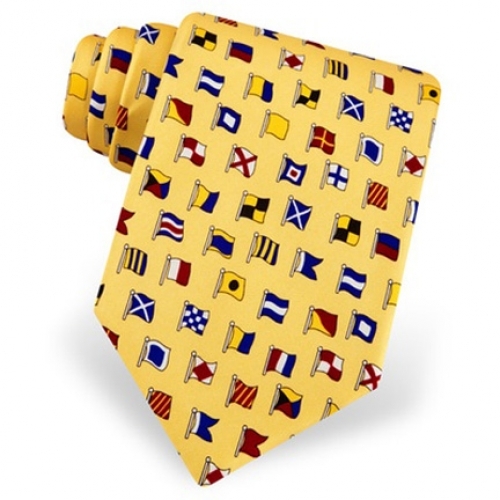 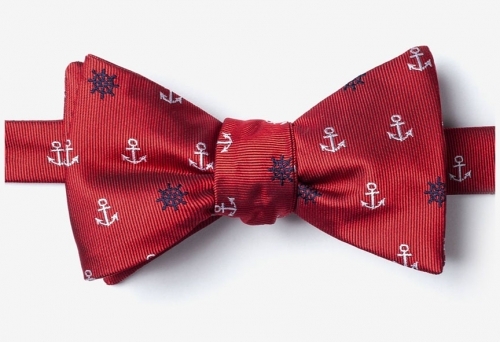 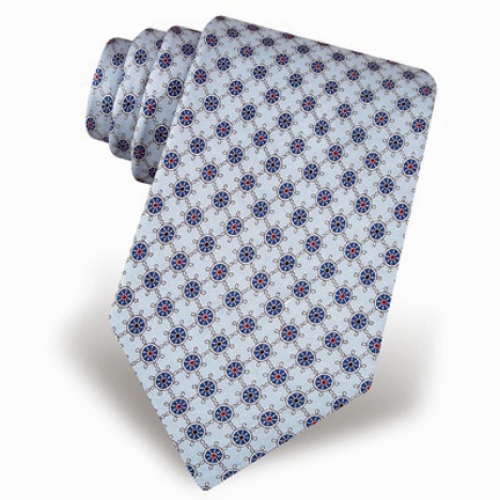 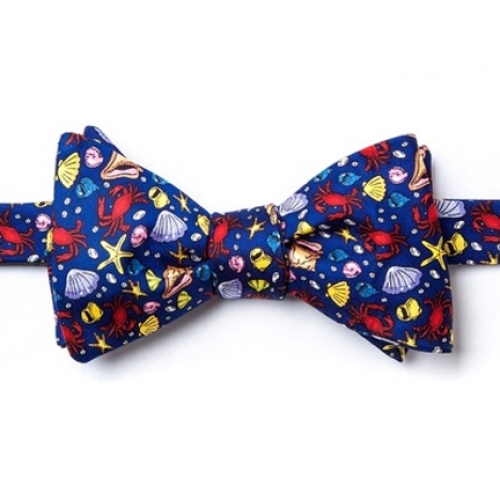 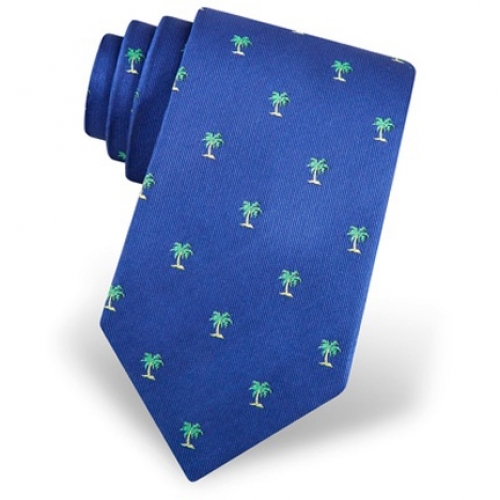 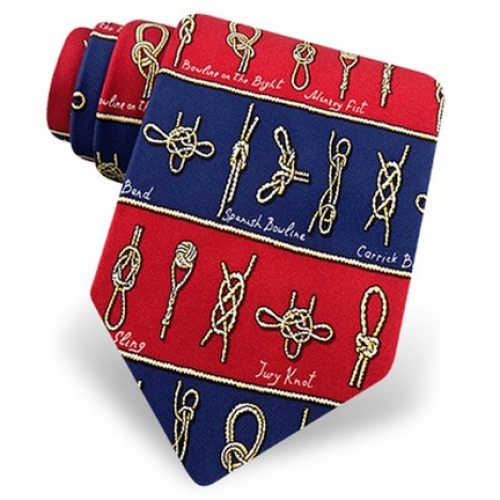 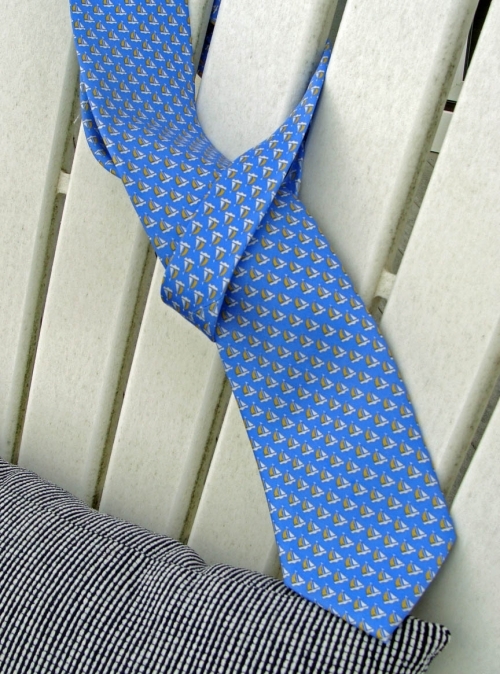 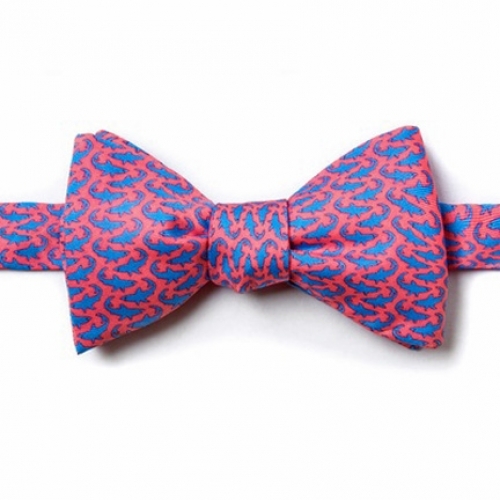 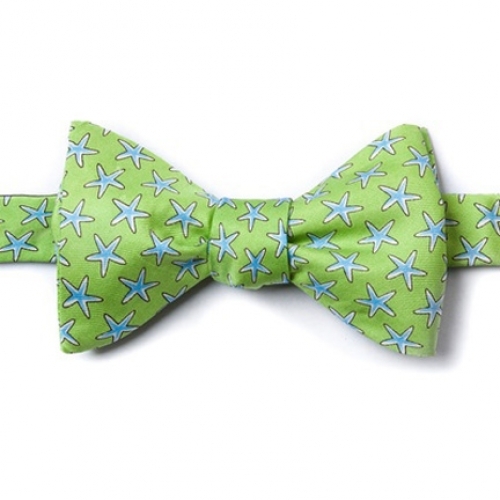 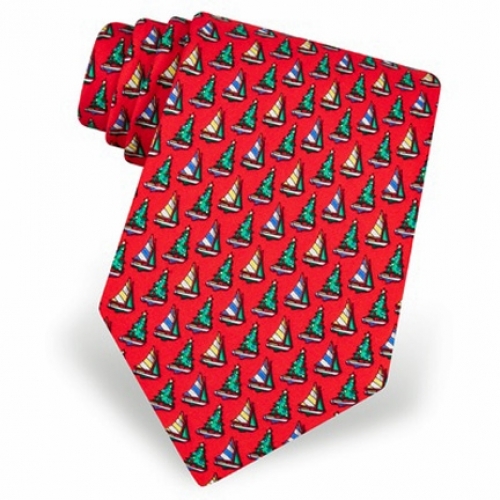 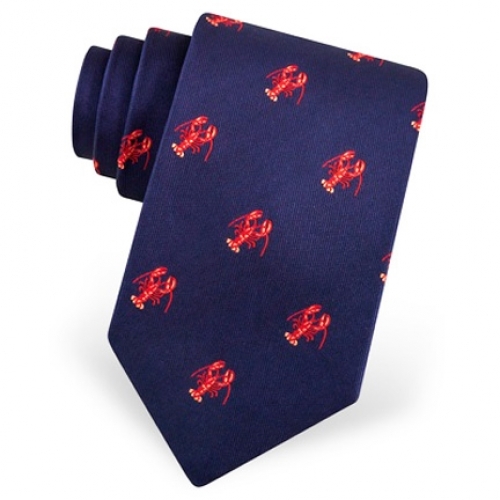 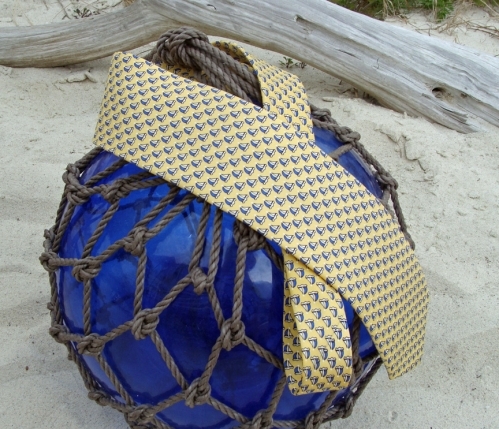 Dress up your nautical image with silk neckties, bow ties and cufflinks from Skipjack! 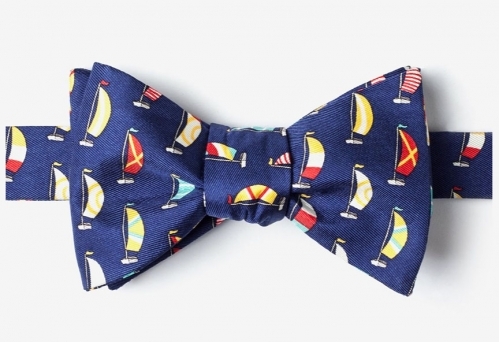 Choose from sailboats, code flags, lobsters, knots, starfish, ship wheels, palm trees, sharks, shells and other nautical and coastal beach designs. 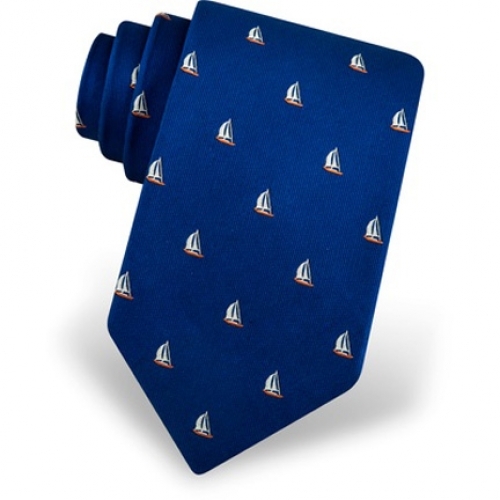 A perfect choice for on the town and an evening at the yacht club!